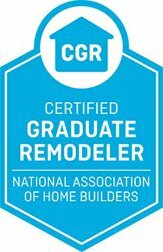 If you’re a homeowner considering a renovation in Salem, VA, turn to a contractor who has extensive experience handling a wide variety of home remodeling projects. Solid Rock Enterprises is here to help you make your interior and exterior remodeling dreams come to life, and offer both traditional and specialty remodeling services to address your concerns, needs, wants, and dreams. We love the City of Salem’s small-town community feel and the way it melds with the city’s history. Salem’s excellent schools and national reputation as a sports town meet with the wide variety of recreational and leisure opportunities for residents and visitors alike, while the city provides high-quality public safety services. At Solid Rock, we’re proud to live in Salem and happy to run our business here. We want you to be happy with your home, no matter what your renovation needs. Whether you’re considering a small remodeling project, an addition, or aren’t quite sure what you need, Solid Rock is here to help. While we enjoy handling regular remodeling projects, our founder and President’s true passion lies in Universal Design renovations. 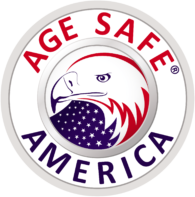 As the first Certified Aging in Place Specialist in the area, Chris’s training, experience, and compassion is passed on to every member of his team, as well as the subcontractors he works with, to make sure that your experience with Solid Rock is a positive one. 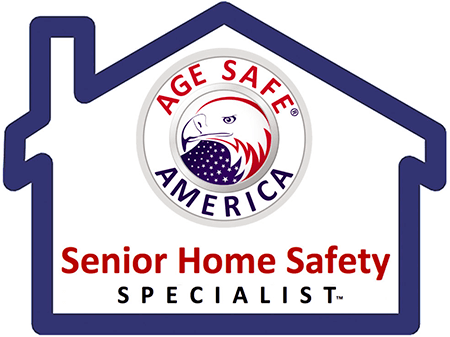 We know that you want to stay in your home for as long as possible, and we want to make sure you can do that comfortably and safely. 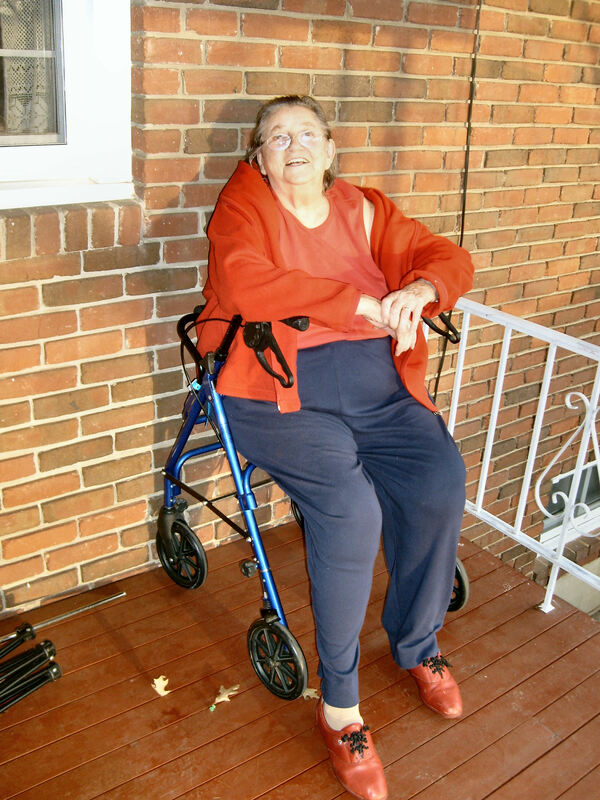 Whether you’re an older resident wanting to update your home, a disabled veteran looking for assistance, or someone with mobility issues who needs help modifying your home to accommodate your needs, our team is here for you. “Solid Rock professionally completed our project with high-quality materials. Very prompt throughout the entire project. 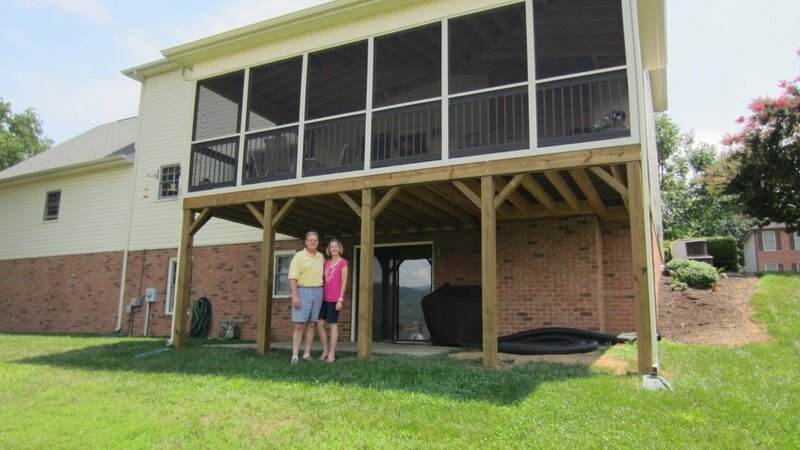 Very considerate of homeowners by keeping neat and orderly worksite.” – Bruce Johnson, whose Salem Screen Porch can be seen above. If you want to have a positive renovation experience for your Salem home, contact Solid Rock Enterprises today to set up your consultation. Let us show you what we can do for you!